We will give you a unique experience. 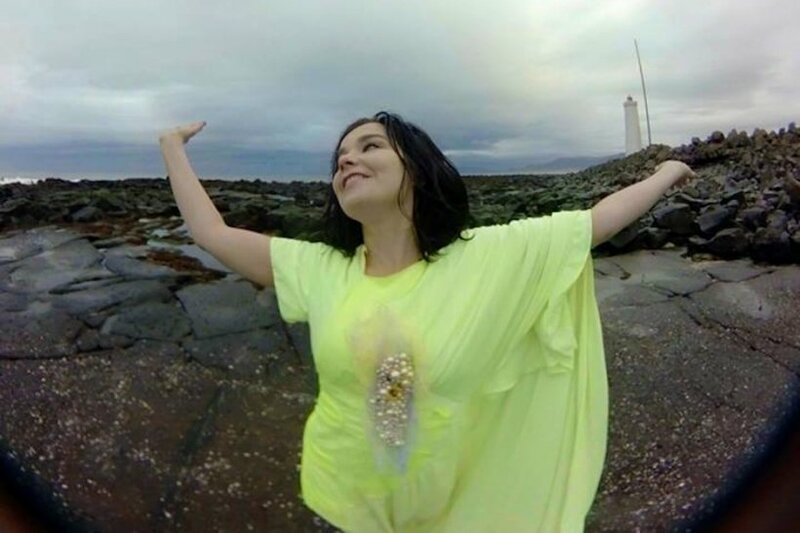 The video for Björk’s “Stonemilker” was shot in Iceland by frequent collaborator director Andrew Thomas Huang. Update:We strongly recommend you to watch this video on your iPhone through YouTube.